We're often told to avoid food and drinks loaded with sugar, salt, and fat in order to have good skin. 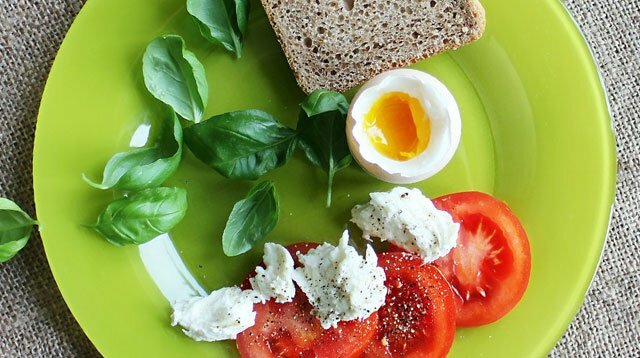 But did you know that healthy foods could also be the reason why that one red zit won't go away? 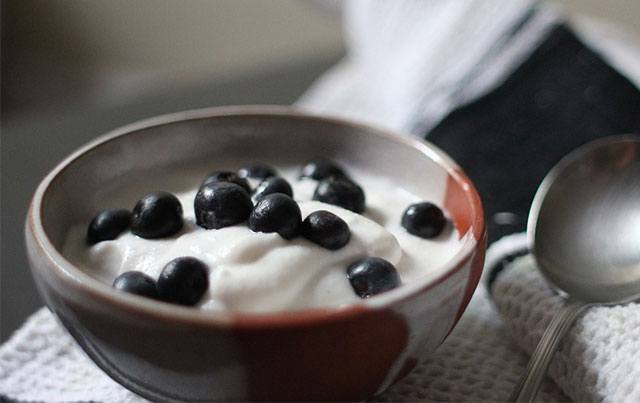 As a common ingredient in almost every healthy dessert recipe, it seems like greek yogurt can do no wrong. However, according to Nutrition Secrets, because it's still dairy, it can still cause acne due to hard-to-break-down proteins and mucus-forming properties, which can lead to excess oil production. Now, what are we going to eat with our granola and fruits? 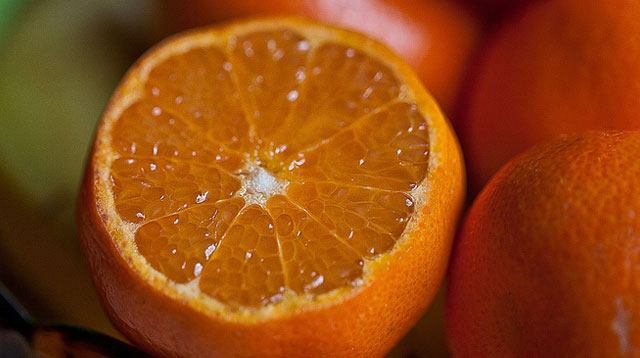 Since oranges contain a ton of natural compounds called histamines, this can trigger a reaction that’s similar to an allergy reaction—and unsurprisingly, allergies play a huge role in adult acne. Live Strong reports that eating them can aggravate present acne, and even cause rashes and hives. Might want to put down that glass of OJ now! 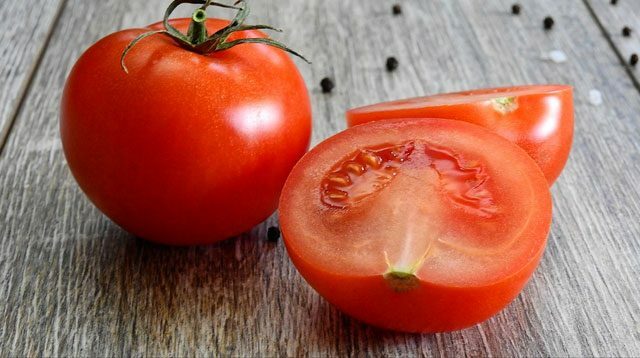 Just like oranges, tomatoes are high in histamine, too. But they also contain alkaloids as they are a part of a vegetable (or fruit) group called "nightshades," which can trigger an inflammatory reaction in the body such as acne and arthritis, as some people's bodies find it hard to break down, I Heart Wellness explains. We've been taught since day one that eggs are healthy. 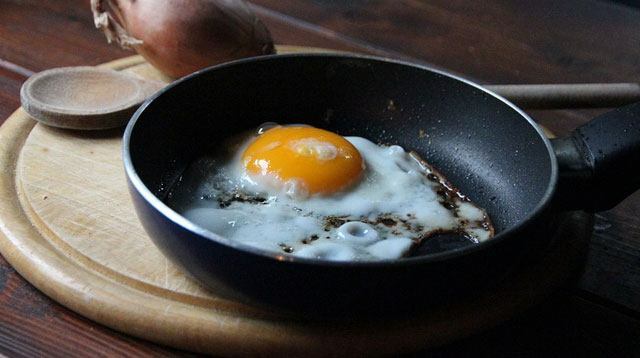 But did you know that it's acidic?Nutrition Secrets explains that an egg's acidity, combined with its sulfuric compounds, can cause acne, bloating, and gas. So it might not be the best food to include in your meals when you're trying to get your beach bod ready for bikini season. 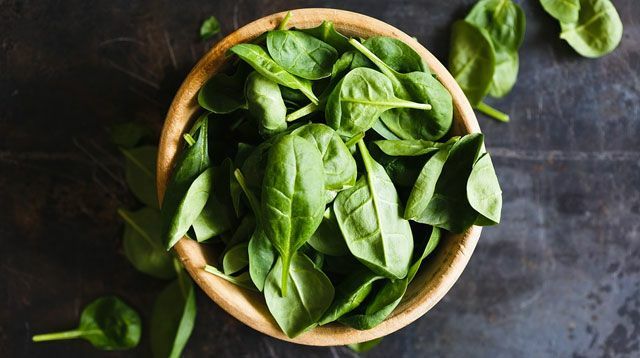 While it's high in iron, which is really good for your skin, according to Nutrition Secrets, spinach also has iodine, a nutriet you only need in small amounts. Basically, if you eat it too much, get ready to see a few red friends pop up on your face! 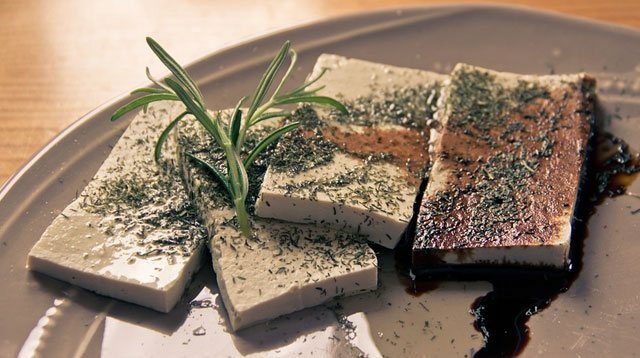 It may be time to say goodbye to taho because the estrogen in soybeans can throw off your hormones and cause breakouts, Acne Einstein reports. If you want to completely avoid this food, better start reading food labels carefully as soy derivatives are in everything from energy bars to veggie burgers!